The focus of today's visit centered on Infrastructure and current urban development occurring in Bangalore. The focus of today's visit centered on Infrastructure and current urban development occurring in Bangalore. To obtain a better understanding of the development, our group met up with Bhargavi Rao, a botanist and independent consultant, working in the city. She took us on a hike through a forest on the outskirts of town and showed us how the city was developing. 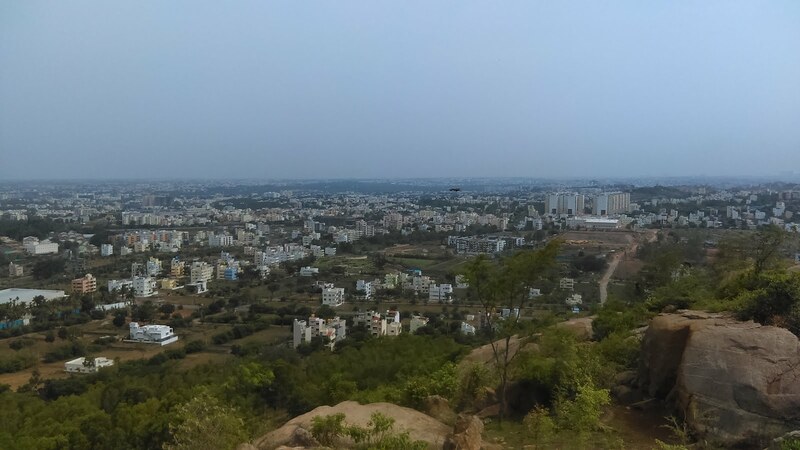 On the hike, Bhargavi began by explaining a brief history of Bangalore's urban development, starting with the British settlement and leading to the technological giant it is today. 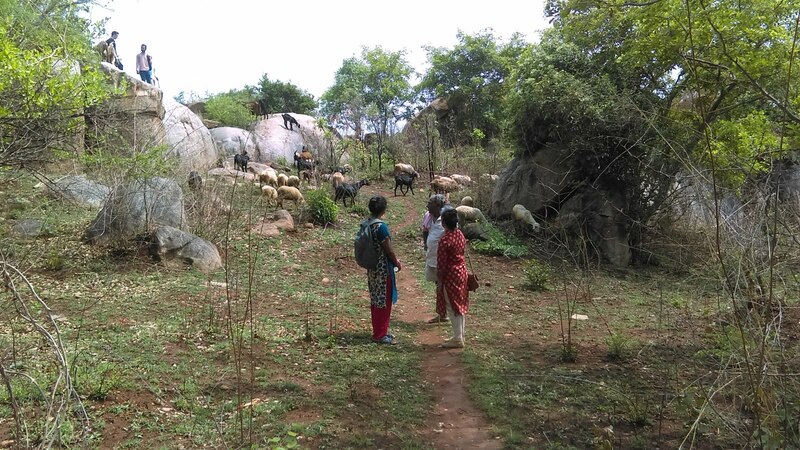 Next, she explained how the forest we were hiking through was once threatened by the unregulated urban growth, with the intent on transforming the area into a paradise for the wealthy. Thankfully, it was saved by the local community. This was just one example of what kind of development is happening all across Bangalore. The larger issue at hand for the the city is that planning is being done without the consideration of the locals or the natural processes of the environment. These things In turn contribute to the local poverty and the water crisis. One of the most striking things that Bhargavi said was "if nothing changes by the year 2023, people in Bangalore will have to be evacuated due to severe water loss. Following our visit to the forest, we were challenged to redevelop Bangalore using the information we learned. We broke into two groups and created our own designs for a new and improved city. The final activity of the day involved all of us dispersing, in three groups, to three separate organizations to help us understand how the local community is working to solve it's own social problems. 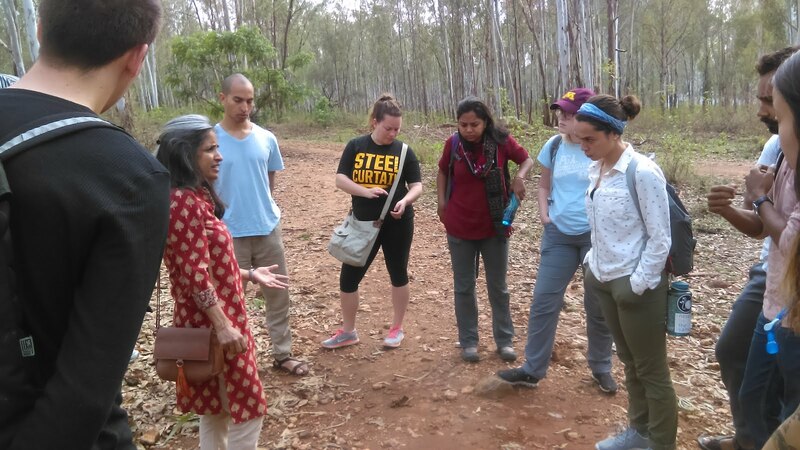 Overall, this was an eventful and informative day which impacted our understanding of Bangalore and it's people.